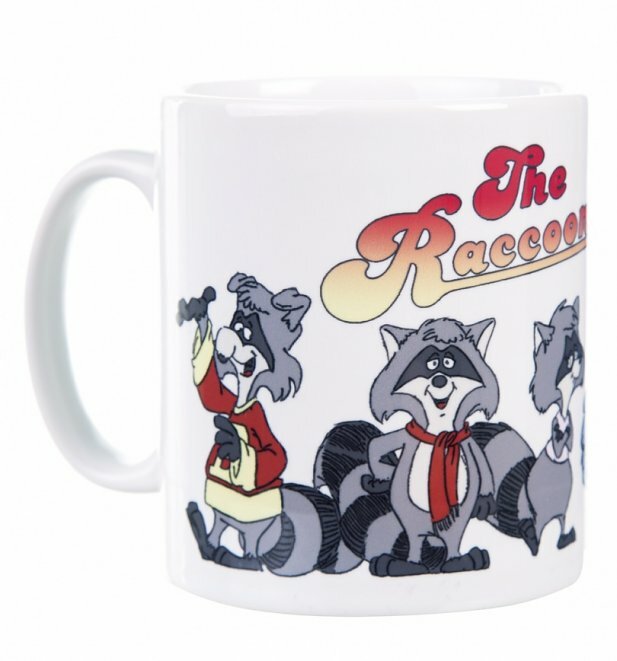 Looking for an authentic slice of real nostalgia? 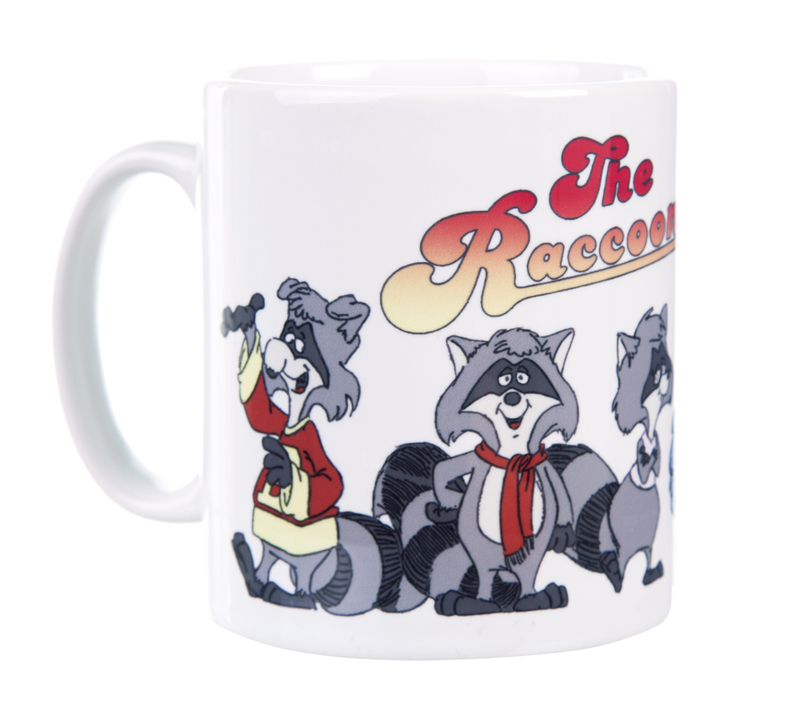 Look no further than this great Raccoons mug! 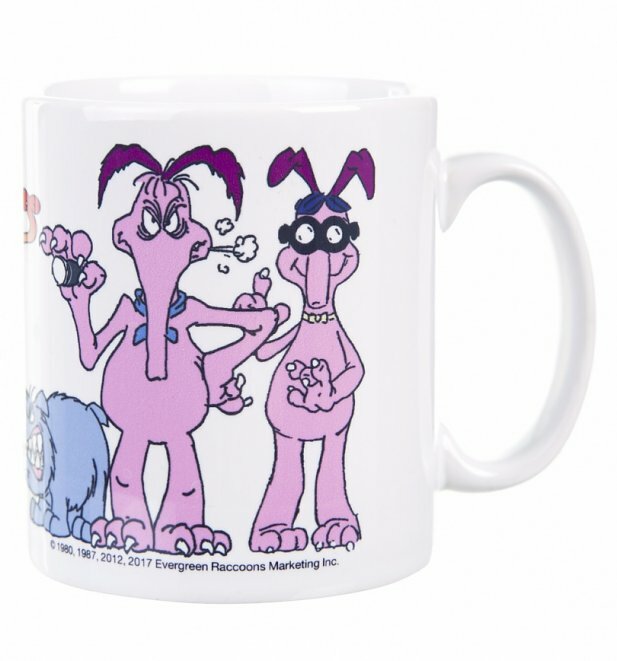 This fabulous mug features some of the cast (goodies and baddies!) allowing you to reminisce in true style! Review: Good birthday filler present! My bro and I use to watch this saturday mornings back in the day! 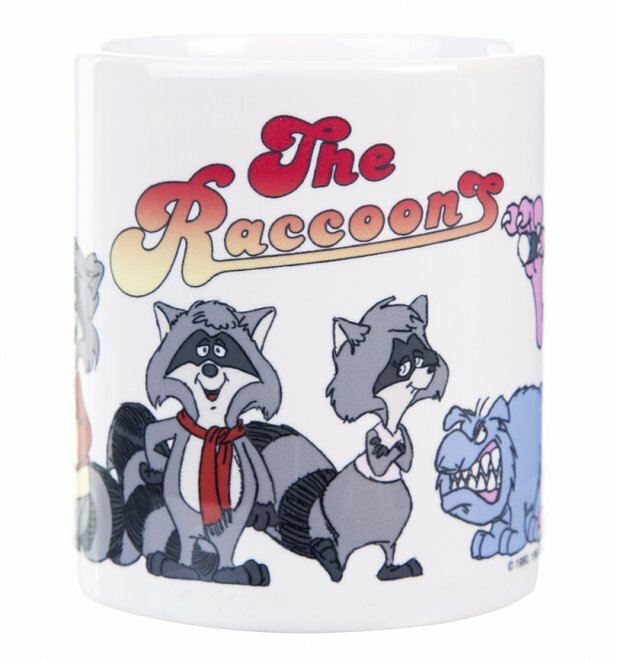 Review: Raccoons mug - really 'want' by my daughter. Ideal stocking filler. Review: Love it! Great stocking filler.